Every day, people purchase a variety of different goods and services from different businesses around the world. Every single product or service that we pay for charge a sales tax. 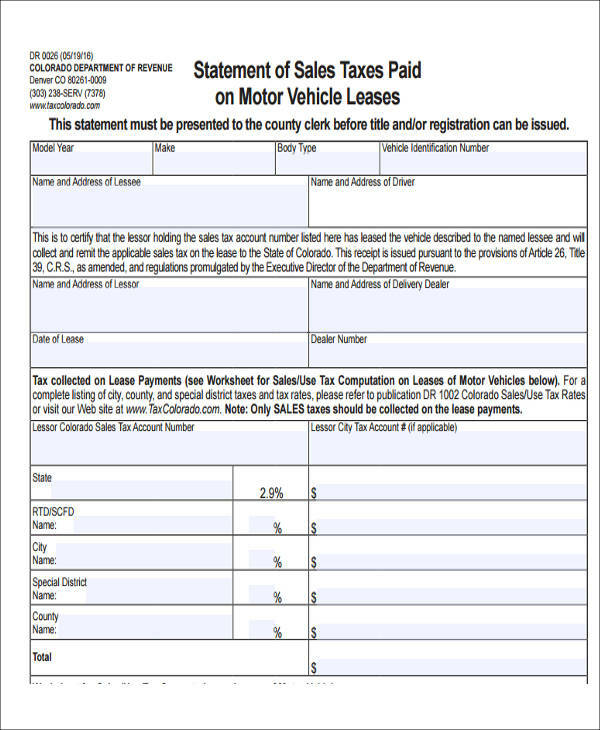 So what is a sales tax? A sales tax, as defined by the dictionary, is a tax levied on the sale of goods and services that is usually calculated as a percentage of the purchase price and is collected by the seller. 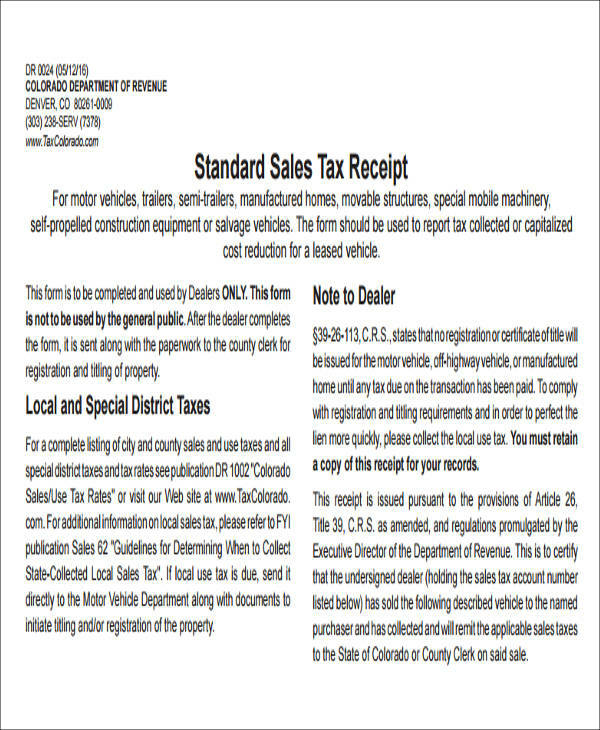 It is important to remember that a sales tax is not collected for the seller to keep. They are simply collecting the sales tax as a part of an agreement with the government depending on the city or state. Every month, the seller has to prepare all the forms and pay in the money collected to the local government. 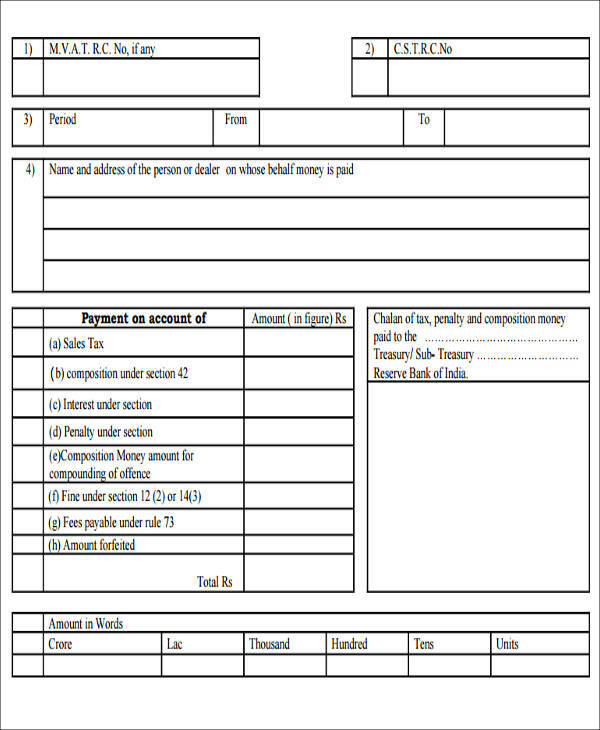 Our Sample Receipts are available for you to download, click on the link! There are different types of sales tax depending on which taxes are applicable to a certain product or service. 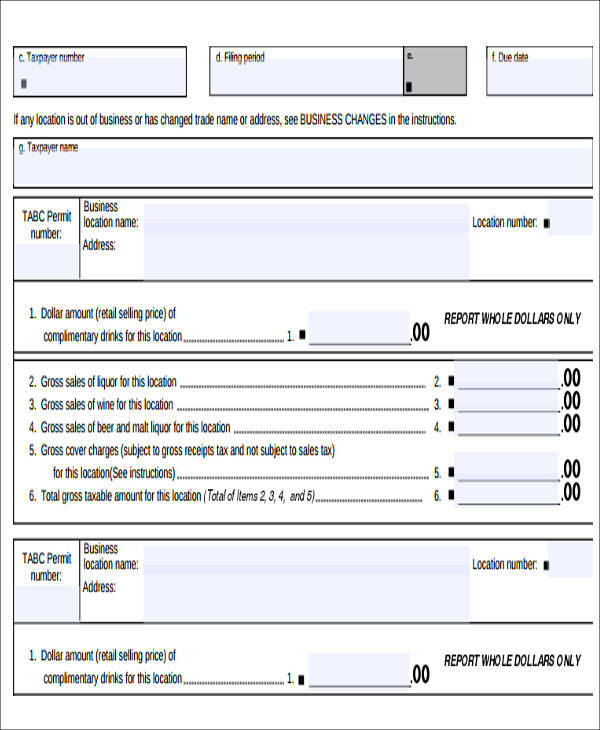 The sales tax receipts you will find on this page will be useful to you. Also check our Sales Receipt Samples by clicking on the links! Retail transaction – Retail transaction is the most common tax people are accustomed with. This is the most common way the state or a local government generate revenue. Anything from toothpastes, tissues, soda, and clothing have this type of sales tax. Vendor privilege – This type of tax is different from a retail transaction. This tax is charged to the seller rather than the consumer of the products. It is imposed on retailers for the privilege of doing business in a state or a local community. Excise tax – Items that are not considered necessary for survival is charged with this type of sales tax. Products like alcoholic beverages and cigarettes have excise tax charged to them. This causes these types of products to have a higher price on them. Use – It is usually charged to consumers when the products bought have no retail sales tax charged to them but should have been. The consumers are responsible to pay these taxes if the product is bought from the internet where no taxes are charged. Value-added, gross receipts, and wholesale – This type of tax is based on production and sales of a product. This is also another way a state or government can raise revenue. Why Is Sales Tax Important? Sales tax is very important not only because it is used to generate income, but it is also used track the sales of the different businesses in a particular city. State and local municipalities often use sales tax to develop the community. A portion of the sales tax is used to shoulder the cost to repair and fix anything in the community and they play a significant part in the development and the growth of a local community. We, the consumers, pay these taxes to our government for them to have enough revenue to maintain the our community. Developments can include public buildings, roads, and infrastructure developments. It is also from these taxes that we can enjoy public services like schools, parks, libraries, etc. Many people use these services daily and are expected to be available when needed. Also, funds for the police and fire departments also come from these sales taxes. Always remember that the government collects these taxes to improve the lives of people in the community. These taxes are used to help a city grow and thrive for those living in it. 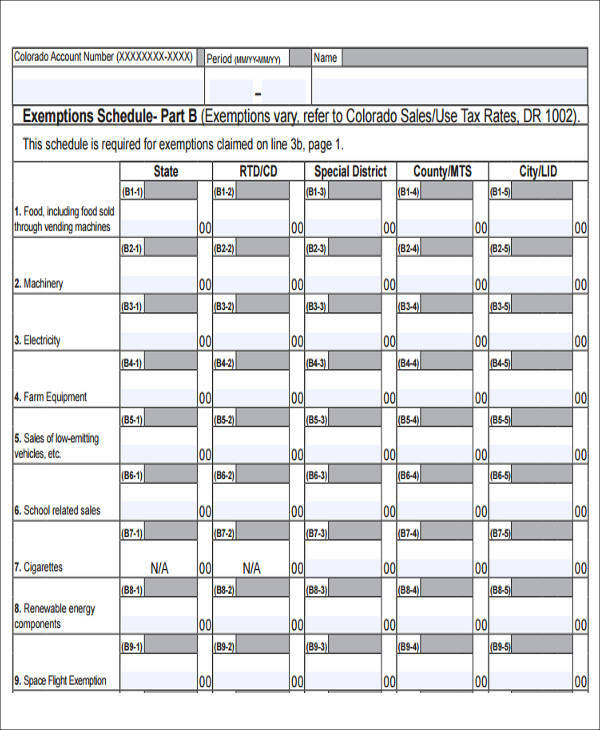 The samples we have on this page are available if you need Sample Sales Tax Reports. You can also find Payment Receipt Samples that are available on the links provided.